We are very excited to inform that the gold business is developing in Nigeria in leaps and bounds! 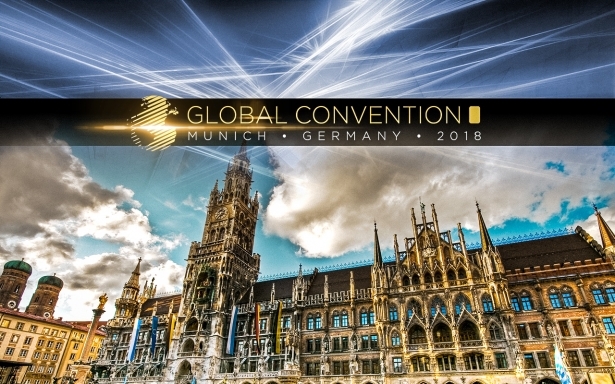 The entrepreneurs of the region have found their own sure-fire way to improve their quality of life with Global InterGold. When Nigerians started to learn about the gold business, they quickly spotted the opportunity of a lifetime. Many residents were already in the search of effective business opportunities capable of improving their personal economy fast. 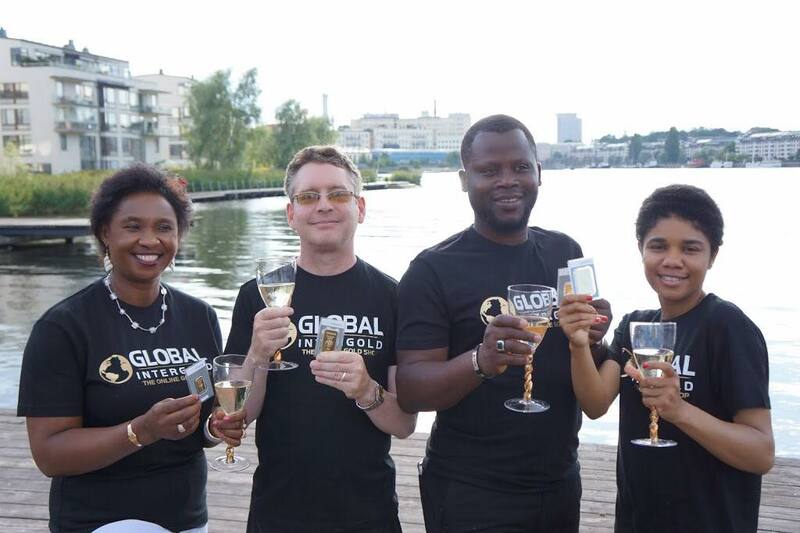 Now, thanks to Global InterGold's business model and prestigious product, Nigerians can develop their own gold career, which brings wealth and prosperity to their lives. 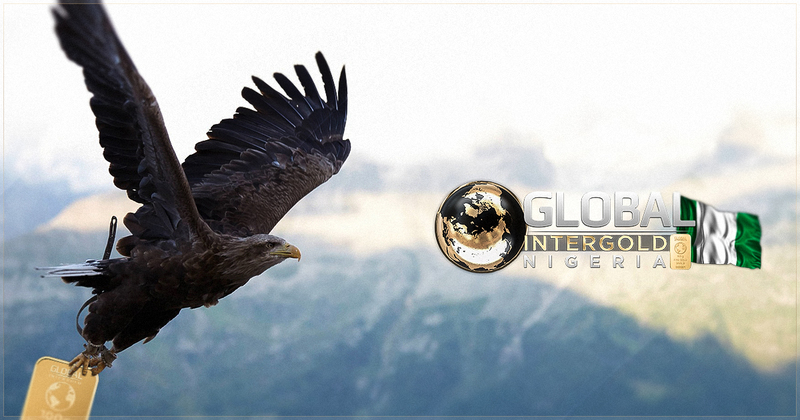 This is how clients in Nigeria define Global InterGold's gold business. The company's earning opportunities gain in popularity day after day. Specially since clients realized the potential of the GoldSet Global Smart order. Thanks to this order for a set of investment gold bars, Nigerians start their own gold careers and increase their income quickly without the need for a large initial outlay. As they put it themselves, it is a simple and affordable way to start a professional business. Hundreds of people are achieving financial freedom in Nigeria. Find out how to become a client and benefit from the gold business too!